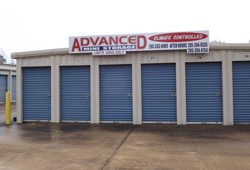 Advanced Mini Storage of Northport, Alabama! 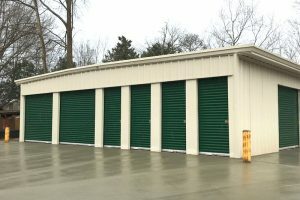 Whether you need long-term or short-term storage, our company is the #1 solution for all your storage needs. 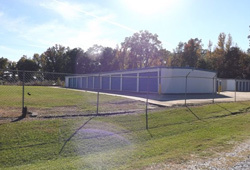 We have regular units, climate controlled units, plus enclosed boat storage. Our properties are fenced, lighted and have controlled access. You’re able to have 24/7 access to your unit at all times. We also provide a local rental van as well as moving supplies, available at our main office on Hwy 43. (Located 1/2 mile past new Sprint Mart. Bear right at the fork in the road onto Rushing Loop Road and take first right onto Sleepy Valley Rd.). For more information or if you have any further questions, feel free to give us a call. We will gladly assist you. 5645 US Highway 43 N.